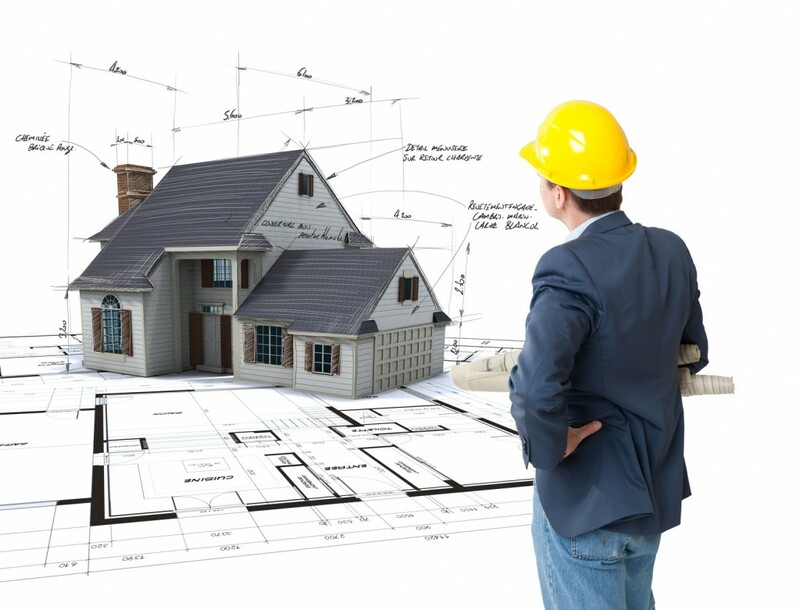 So you’ve got a general floor plan picked out, but before you make any serious changes you’re going to need to pick out your General Contractor (GC). A GC is responsible for absolutely everything involved in building your home except for the actual manufacture and delivery of the modules. He will be doing any surveying of the land, prepping the site for delivery, excavating and pouring the foundation of the home, and eventually making sure all of the different pieces come together. Your first move when talking with a general contractor should always be to see if they have any experience working with modular building. Even though modular building seems less complicated than on-site building, the process is very different. Finding a good GC can be tricky for any kind of home, but doubly so with modular homes. Many builders of site-built homes have the mistaken notion that modular building is just an easier version of stick building. This is not the case, and any GC who doesn’t have experience building modular homes should be very, very carefully interviewed before being hired. An ideal candidate will have extensive experience building modular homes, or at least demonstrate the willingness to learn a LOT of new skills. Many modular home manufacturers and dealers offer GC services on homes that they build or sell at a heavily discounted rate, and even more will have a list of affiliated GCs that have built their homes in the past. In both of these situations, you must still interview and treat them just like any other GC who bids on your project; even if they have experience, they may not be ideally suited for your needs. Once you have a floor plan that you can work with, which should not by any means be set in stone, request bids from AT LEAST 3 different GCs. Requesting a bid doesn’t cost anything, and you should get as many as you think you’ll need, but keep in mind that a significant amount of work will go in to creating an accurate bid, so don’t overdo it. You should weigh them each on their individual merits, but also compare them to each other. If one bid is significantly lower than the others, it may be a mistake or a sign of an inexperienced GC, but it also may show you some places where the other bids fall short. Similarly, two bids that are around the same total price may have drastically different costs allocated to different parts of the project. This is a great opportunity to ask your prospective GCs to justify the costs they have listed and show them the quote provided by their competition. If they’re good, they’ll be able to tell you what costs are different and why. Doing this may not only reduce the costs of the services they provide, but also show you different ways to achieve the same goals. You should be judging the GCs not only on their turnaround time, but also on their attention to detail and their willingness to sit down and talk with you. A GC may have an extensive back office to create new floor plans extremely quickly, but if he is stretched too thin on other projects or just can’t be bothered to listen to you carefully and explain things, those new floor plans will be wrong. With site-built homes, once you start building it’s expensive to change your mind, but you can do it. With modular homes, once you start building there’s no turning back. There is no room for a lazy or overworked GC’s mistakes.